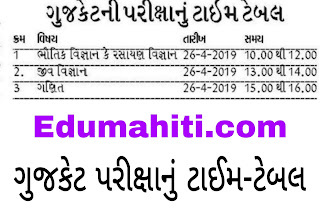 -The Gujarat Secondary and Higher Secondary Education Board (GSEB) has re-scheduled GUJCET 2019 exam due to upcoming elections. 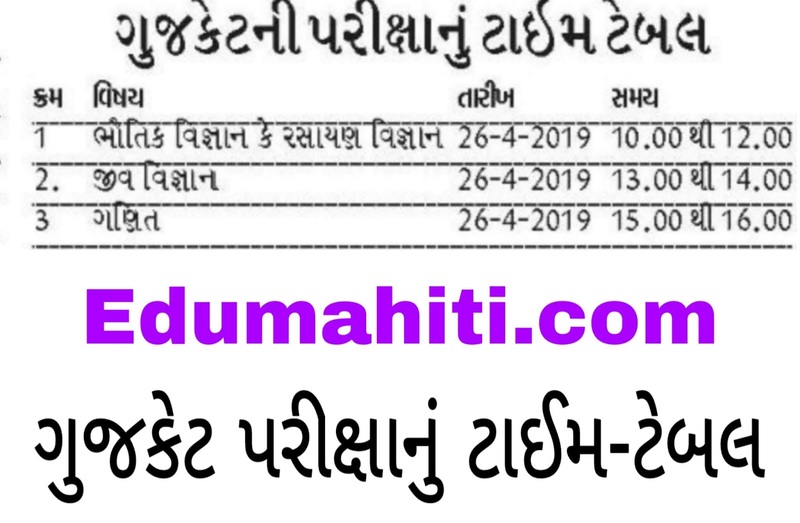 The entrance examination will now be held on on April 26. Important : GSEB has released a notification stating that Gujarat Board students have to carry their Student ID Card (SID) as given by the authorities along with a photo identity proof to the examination centre. Other board candidates will have to carry their photo identity proof along with 12th standard admit card.